THE ULTIMATE PARTY BOARD GAME! 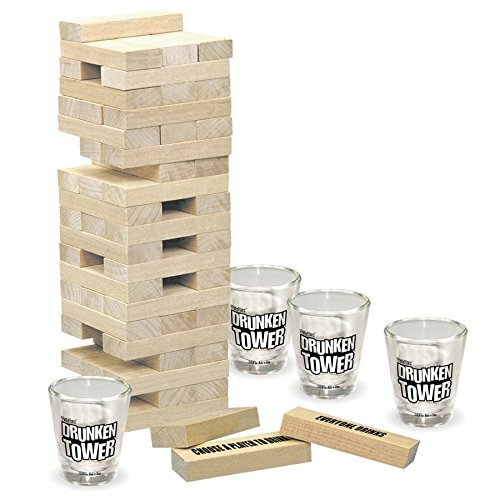 The only game to combine all the “old-school” & “new-school” DRINKING GAMES into one! If you like BEER PONG, KINGS CUP, FLIP CUP, QUARTERS and all the BEST ADULT GAMES then you will love the DRINK-A-PALOOZA drinking game. 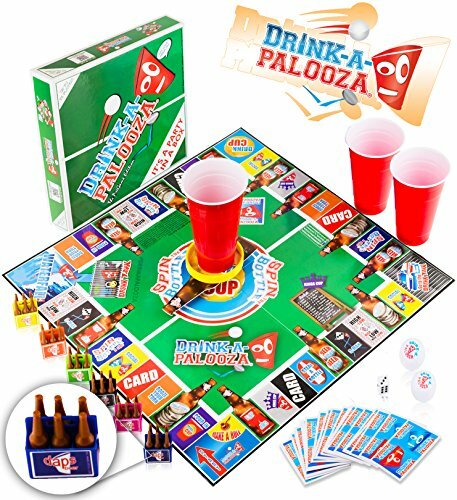 Drinkapalooza is known by college students as the “BEST DRINKING GAME EVER!” Play it at your next game night and turn it into the best drinking party ever! GET THE PARTY STARTED with DRINK-A-PALOOZA! No beer pong table required! It can be played in anyone’s kitchen and is equipped with all your partying needs. 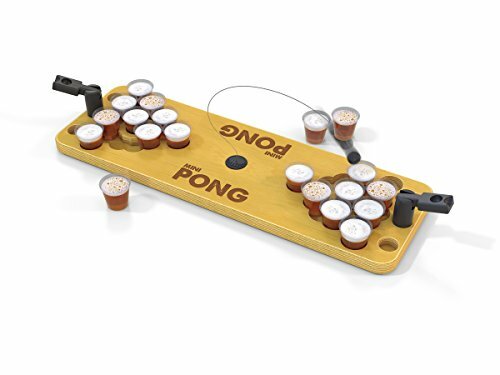 DAP drinking games come with beer pong balls (ping pong balls), spin the bottle, deck of playing cards, dice, six pack game pieces and mini beer bottles collected to win the game. Fill up your six pack to win! If you like to party; you will love this board game! 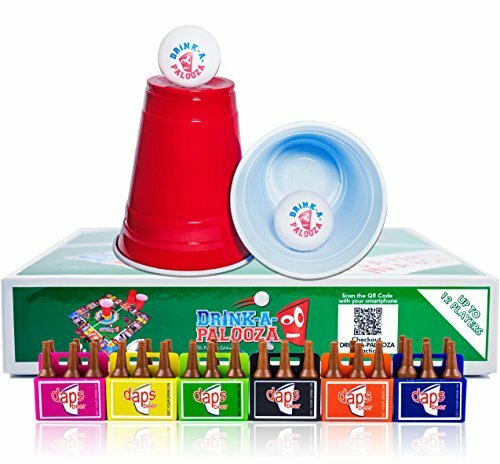 2 TO 12 PLAYERS make drink-a-palooza the best party games for two players and/or couples. Team up and play in teams of two for ultimate game play. Game night just got 1000x tastier! This board games for adults keeps everyone entertained all night and couldn’t make for a better evening of adult games for groups who love drinking party games. The variety of games for parties make it the most popular party games for adults and drinking parties worldwide. 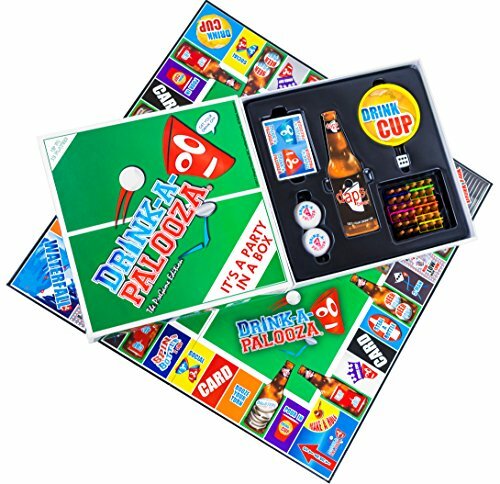 DRINK-A-PALOOZA® is the best party games for adults and adult board games that mixes everyone’s favorite college drinking games and packs them into one. Whether you prefer beer, spirits, soda or water; YOU will love playing! This board game eliminates the need for a large Ping-Pong table and is the perfect housewarming gift. “Pre-Game” with DRINK-A-PALOOZA or take it to your buddy’s keg party. Get the bachelor and bachelorette party started and throw a killer “after party”. DRINK-A-PALOOZA adult games takes the best games and make them thousand times tastier. GET YOUR DRINK ON with DRINK-A-PALOOZA! 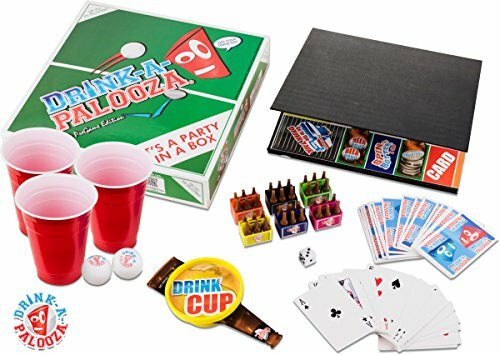 “More Fun Than One Night Can Handle” DRINK-A-PALOOZA is the only party game created to prove your social drinking skills. You compete against other players to win miniaturized bottles. Fill your six-pack game piece and you win the game! Sounds easy right? Well, you need to be exceptional if not excellent at all the games, not just Beer Pong. Who would have thought that one game could be entertaining for so many people at once? The game can be played on any kitchen table so it fits in every household. GET THE PARTY STARTED! 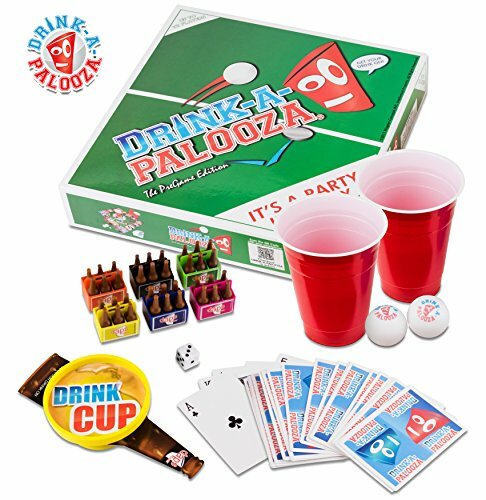 Equipped with all of your partying needs; Drink-A-Palooza is the easy drinking game answer to your best gift ideas for men, drinking games for adults and parties, 21st birthday gift ideas, gifts for boyfriend, great drinking games for two people. 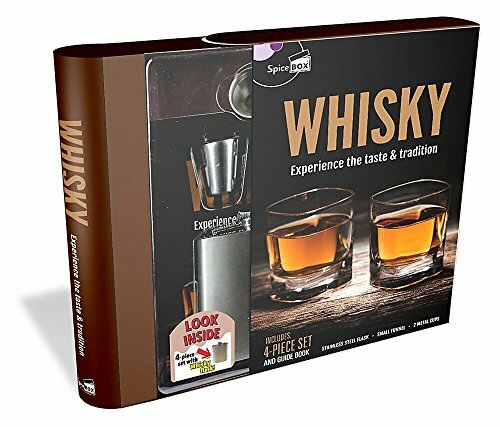 Fun housewarming party gifts for men or couples who like drinking card games. 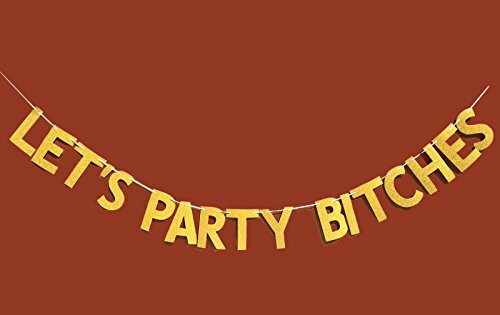 Do you like party drinking games with or without cards? Need fun gadget for guys, your college student, game night, your bachelor or bachelorette party, your drunk friends, your party people, your Spring Breakers, your homebodies, your backyard barbecue and can be taken anywhere and everywhere. If you are looking for the ultimate party in a box; look no further! This is the best indie game & card game out there!!! 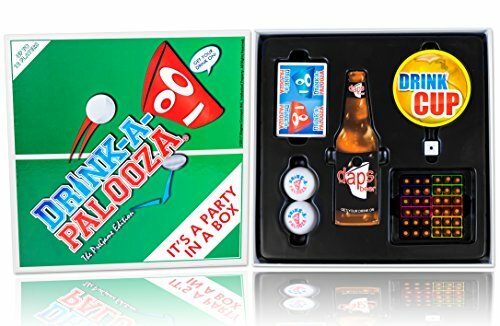 DRINK-A-PALOOZA is a great BEER GIFT for men and women that makes game nights for couples into one amazing party night! Re-live your college days and get ready to GET YOUR DRINK ON! No bachelor or bachelorette is complete without DRINK-A-PALOOZA! Drinking games included are kings cup, flip cup, socials, waterfalls, quarters, high / low, drunk tank, booze your turn, steal a bottle, beer pong, pour in drink cup, make a rule, and quarters. Buy it and have fun playing with all your friends. 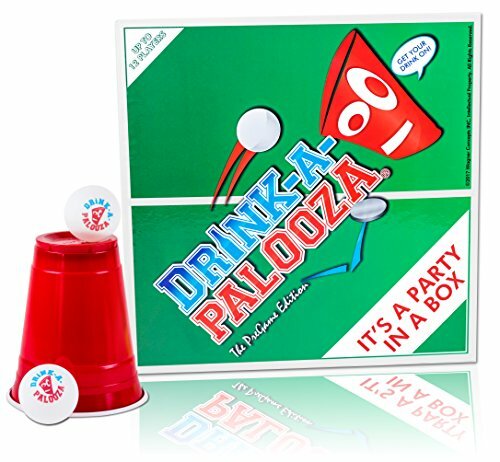 DRINK-A-PALOOZA can be played with any type of drink such as soda, water, juice and is not intended for alcohol. It’s the BEST BOARD GAME GIFT and the hottest game on the market. It will make your party or game night a hit!!! No other game has all the party games in one! Use non-alcoholic drinks and turn it into a popular party game for teens. Get yours today before we sell out!